This Indoor/Outdoor Hobnail Pattern Rug is a great way to dress up your patio, sunroom or any indoor/outdoor living space. Being constructed from 100% solution dyed polyester fibber helps make it mould, mildew and stain resistant for easy care and cleaning. This all weather rug is durable and also UV protected to help prevent fading. You can now have a great rug solution and at the same time be environmentally responsible since it is made from post consumer recycled plastic drinking bottles. Interior design made simple with this contemporary Foss Manufacturing Company Checkmate area rug. Make your hallway, dining room, or living room more stylish with this indoor/outdoor plush synthetic rug. 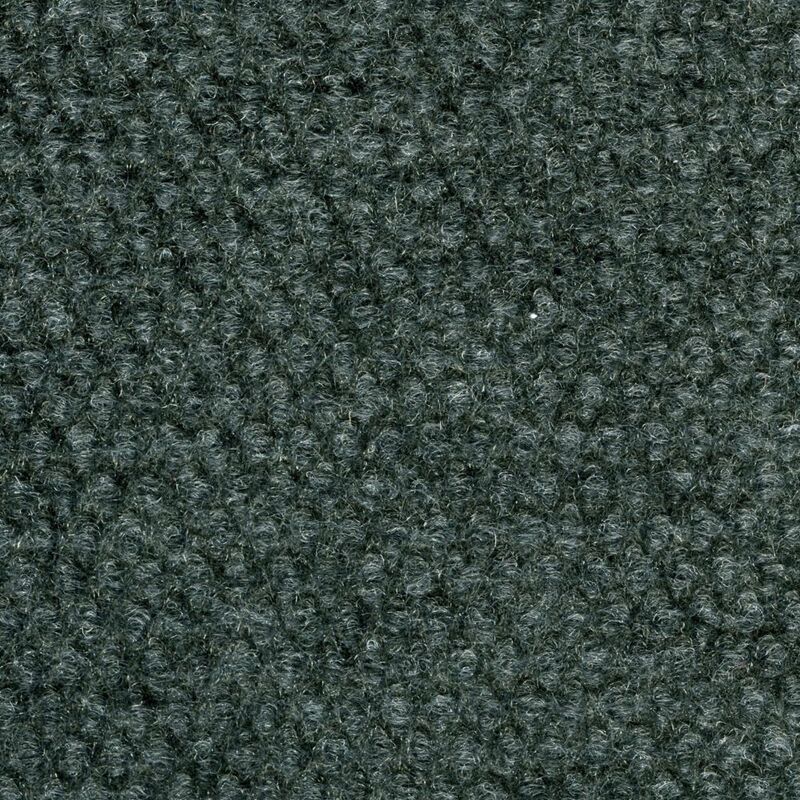 This rug is machine-made, which ensures a strong product. Bring this solid patterned brown rug into your living spaces for a contemporary design aesthetic. Interior design made simple with this contemporary Foss Manufacturing Company Hobnail area rug. Great quality is assured with this indoor/outdoor piece made out of plush synthetic material. Comfort and quality come first in this machine-made rug. You and your guests will enjoy the lovely solid pattern that decorates this beige tan rug. Improve the overall interior design of your living room, dining room, or hallway with this Foss Manufacturing Company Unbound area rug. Contemporary dicor is made simple with this indoor/outdoor piece, made of plush synthetic material. High-quality and high fashion, this machine-made rug is perfect for you. Include this solid patterned grey rug in your living spaces for a high quality and high fashion look. Hobnail Granite Indoor/Outdoor 6 Feet x 8 Feet Area Rug This Indoor/Outdoor Hobnail Pattern Rug is a great way to dress up your patio, sunroom or any indoor/outdoor living space. Being constructed from 100% solution dyed polyester fibber helps make it mould, mildew and stain resistant for easy care and cleaning. This all weather rug is durable and also UV protected to help prevent fading. You can now have a great rug solution and at the same time be environmentally responsible since it is made from post consumer recycled plastic drinking bottles. Hobnail Granite Indoor/Outdoor 6 Feet x 8 Feet Area Rug is rated 3.9 out of 5 by 350. Rated 4 out of 5 by Ruth from The color I got didn’t actually match the color I... The color I got didn’t actually match the color I saw online. Online it looked gray but what I got was more like tan. But it’s a nice rug ... good enough. Rated 3 out of 5 by Kegwem from It was $18. Thin obviously. Totally worth it. Kind of a bluish gray and def needs something to k... It was $18. Thin obviously. Totally worth it. Kind of a bluish gray and def needs something to keep it from sliding. Again, it's a 6x8 rug for $18. You can't beat that. Rated 4 out of 5 by blondi1215 from The color is great. It fits perfectly on the patio of our camper. The color is great. It fits perfectly on the patio of our camper.